Luiza is a PhD student in Egyptian Archaeology. 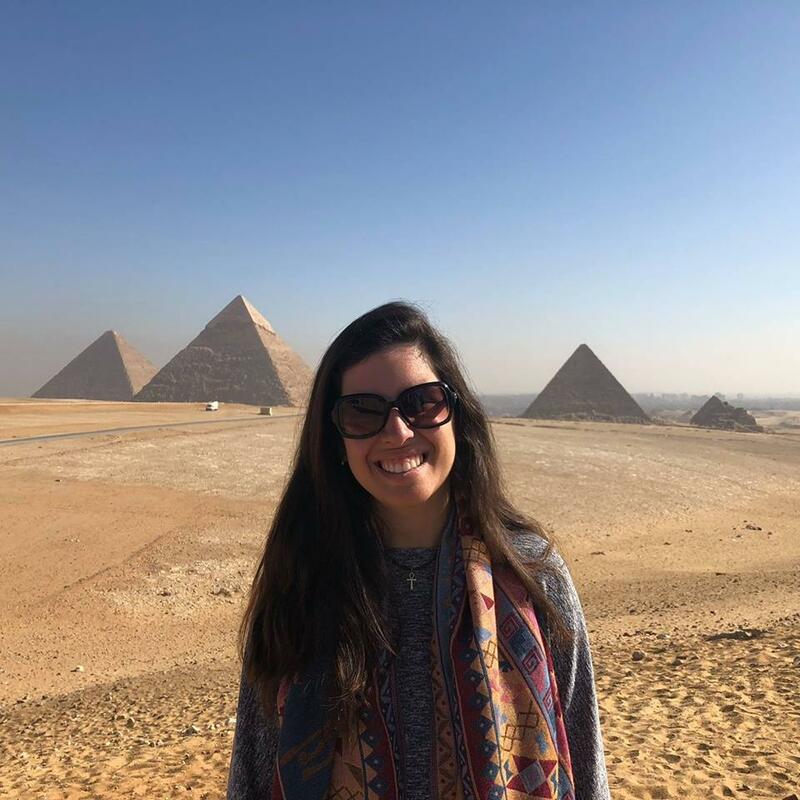 She received her Egyptology and Archaeology BA from Brown University in May 2018. 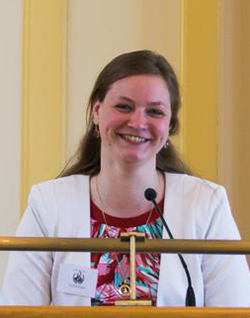 Her thesis focused on the materiality of mudbricks in ancient Egypt and on the significance of their use in the construction of royal palaces. Her interests lie in the study of kingship, its legitimacy, and diverse legitimization strategies in different periods. 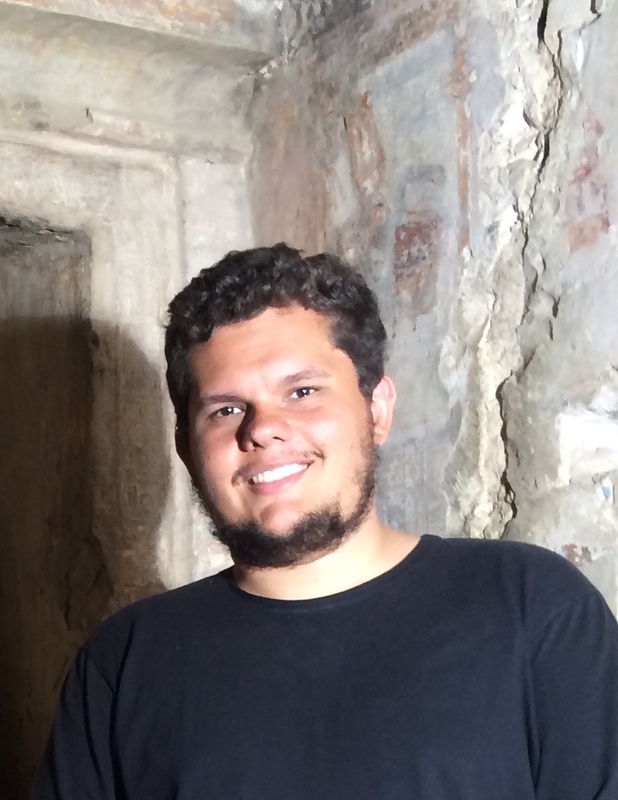 Rennan is currently studying towards a PhD in archaeology at the University of Cambridge. He is interested in how material culture provides ways of creating identities and other models of society, focusing on cemetery sites in New Kingdom Nubia. Rennan is also involved in fieldwork in Luxor. Lonneke is currently enrolled in the MA Classics & Ancient Civilisations at Leiden University, where she also got her BA specialising in Egyptology. She managed to combine both her passions into one BA-thesis: Ancient Egypt and horsies. Her research interests vary from Egyptian horses, the decorative programme of private tombs in Thebes to museum studies. She is focussing especially on museum ethics in Egyptology in her MA. She’s this years president and the one that got this crazy bunch together.